You are acquiring a key for WORLD OF WARCRAFT: BATTLECHEST - EUROPEAN version. BattleChest includes: World of Warcraft (EU), and also the following expansions: Burning Crusade, Wrath of the Lich King, Cataclysm, Mists of Pandaria, Warlords of Draenor, Legion. This code is not suitable for US and Russian versions. - Merchant passport since 2002, BUSINESS LEVEL (BL) more than 1400! World of Warcraft - an online massively multiplayer game. In this virtual universe there are thousands of players from around the world. They fight each other or enter into an alliance against the monsters. Grey everyday remains behind: here only hot spot fights, heroic feats and thrilling adventure. 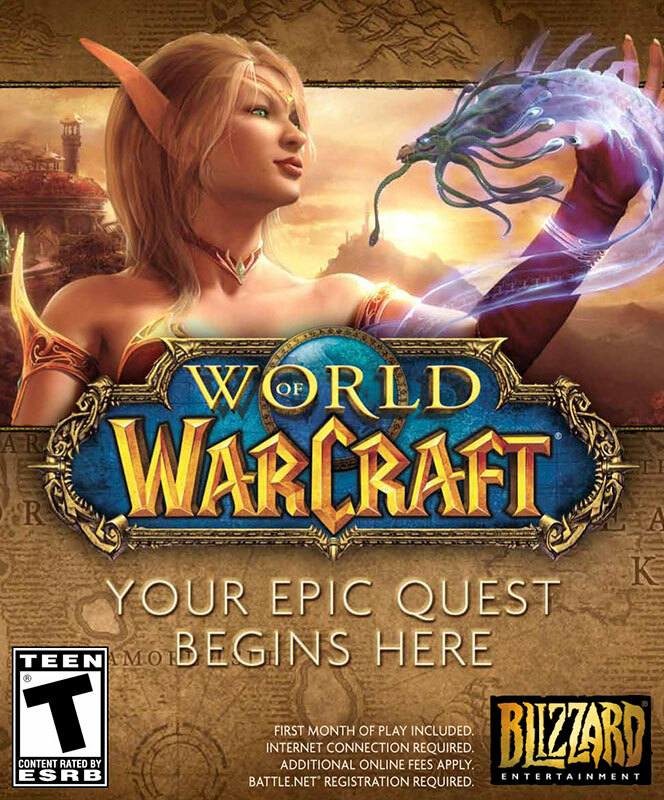 World of Warcraft is a continuation of a series of games Warcraft. It is, in fact, the same world, the same history, the same laws. If you already had to play Warcraft, then in World of Warcraft you will see the familiar world through the eyes of a single character. You will become his rightful inhabitants, and will be directly involved in his life. Warning! Leaving a review You warrant that you have read, understood and accepted all the conditions for receiving the gift.